The question of whether chili powder is spicy or not is a bit more complicated than it may seem at first. The answer depends on a few things. For starters, you have to clarify what you mean by chili and what you mean by chile. Before we look at the different ways that chili powder can vary in heat, let’s note the differences in spelling. There is chili powder and there is chile powder. The two spellings can sometimes indicate the same thing or they might indicate two different products. Either spelling can refer to powdered peppers with no additional spices, but chili powder has the additional meaning as the seasoning mix. In this post – we’ll keep them chili powder and chile powder to allow for easy separation, but we typically use “chili powder” for both across PepperScale. See this article for more on the confusion that is chile vs. chili. Chili powder (the blend) was created to be a seasoning for the famous Tex-Mex dish called chili, which is short for chili con carne (chili pepper with meat). 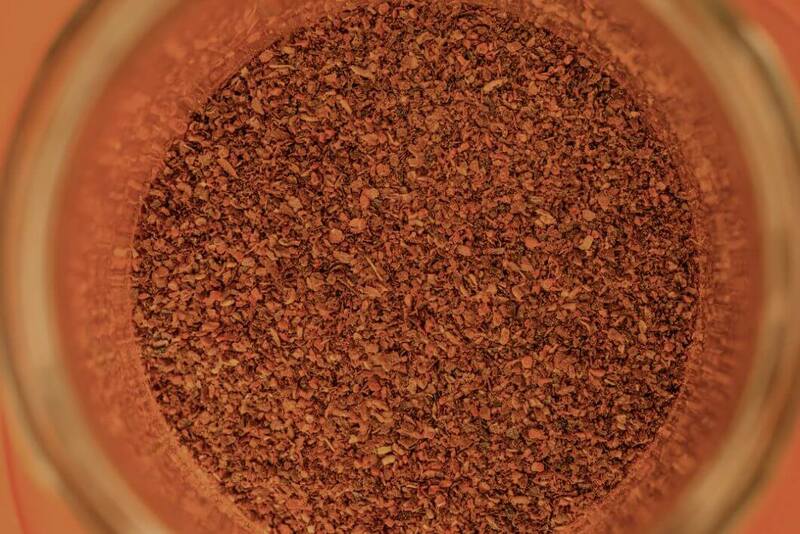 Because it is a spice blend, chili powder contains more than just the pepper. 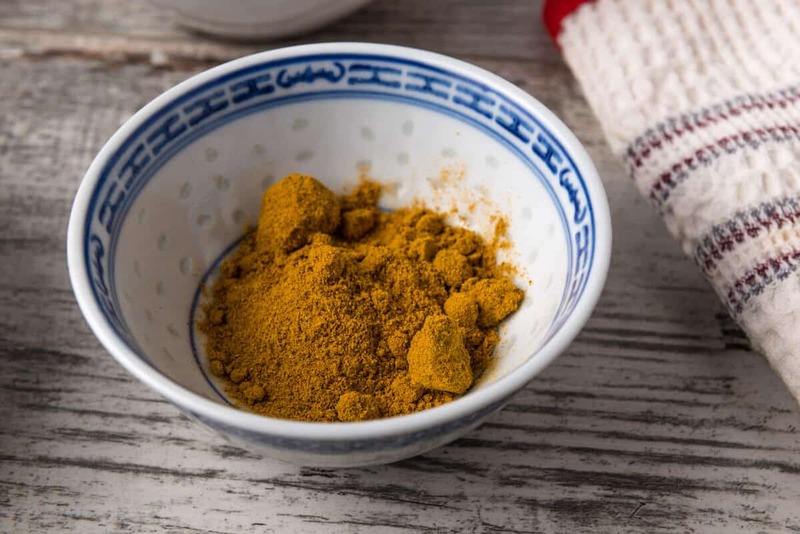 In a chili powder spice blend, you will find a variety of herbs and spices. Chili powder includes hot peppers along with oregano and cumin. 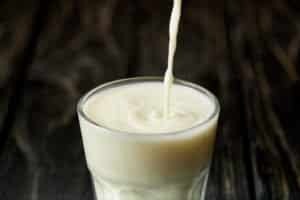 The blends are highly variable and some may include garlic and possibly salt as well. The ingredients can be very different from brand to brand, so always be sure to check the label. 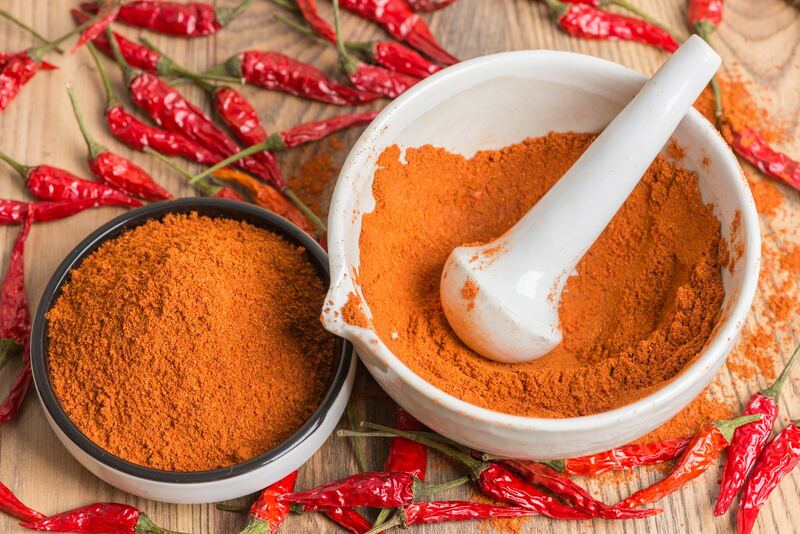 Whether a chili powder is hot or not depends on the type of hot pepper used to make it and how much of that pepper powder is used in the blend. 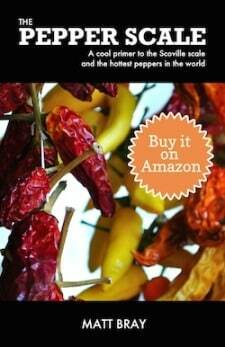 Because there are so many different kinds of chili peppers, the heat can vary dramatically. There is no universal Scoville score that applies to all chili powder blends because of the many variables in the seasoning mix. 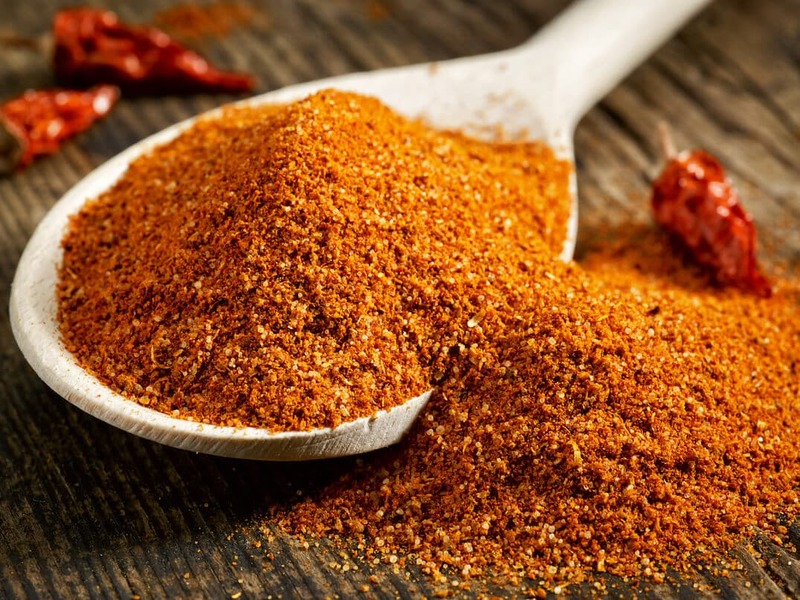 Because a chili powder spice blend will include hot peppers along with its spices, there is the potential for it to be hot; however, most blends are relatively mild. As mentioned, along with the heat of the specific peppers used in it, the heat level depends on how much pepper is used in proportion to the other ingredients. Consider the fact that the pepper used in most chili powder spice blends is the ancho pepper, which is responsible for the deep red color of most commercial blends. Ancho chilies are dried poblano peppers, which are relatively mild. The cook who is formulating their own homemade chili powder blend can choose ancho chile peppers or another chile variety. They will also decide how much of it they want to use in comparison to the other spices. The more of the other ingredients are in the blend, the less heat you will get from it since the peppers’ capsaicin will be diluted. Chile powder made with 100 percent hot pepper is usually made with hotter peppers like cayenne but there are milder powders as well. Paprika is an example since it consists entirely of chili peppers. Like other kinds of chile powder, paprika can vary in heat level too. 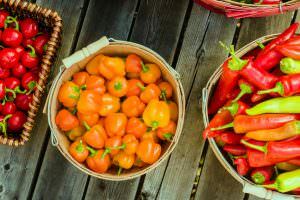 Examples of different paprikas include the mild edesnemes variety of Hungarian paprika and the much hotter csipos csemege variety. 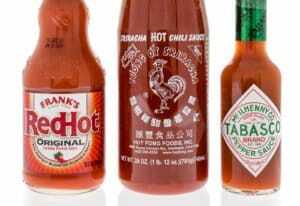 The hottest versions of paprika have a Scoville rating similar to that of cayenne pepper. Hi Janice – some are made from sweet peppers, others are made from hot chili peppers and mixes of each.